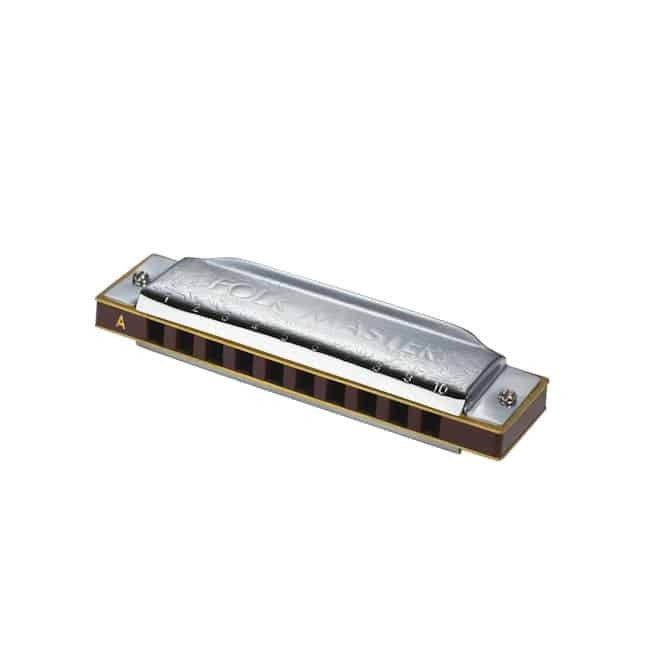 C, G, A, D, E, F, Bb, B, F#, Eb, Ab and Db. 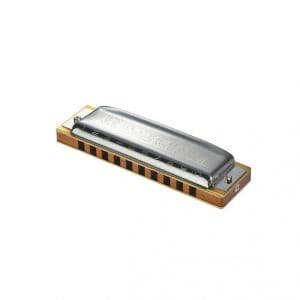 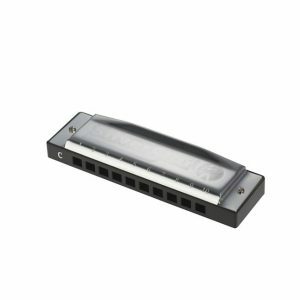 Have all the major keys at you finger tips with this set of Suzuki Folk Masters, from Ab to G. The Suzuki Folkmaster harmonica is easy to play. 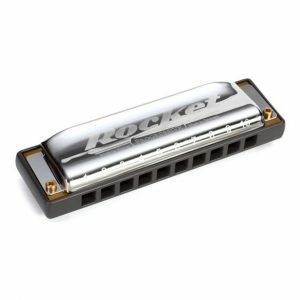 The classic, ergonomic design creates an exceptional sound clarity and playing comfort. 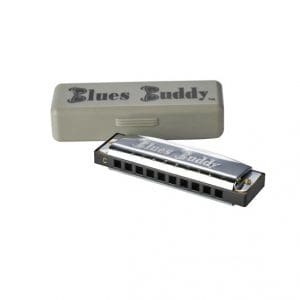 The thin laser tuned bendable reeds produce a mellow tone. 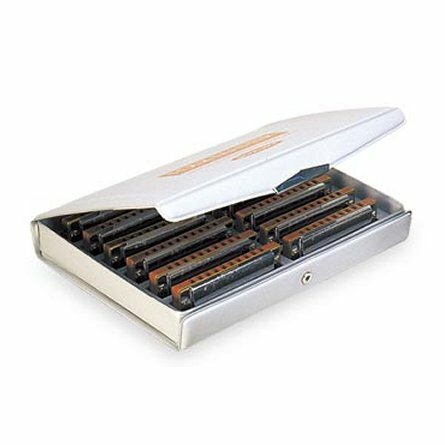 This set of 12 harmonicas includes a heavy duty storage case with a snap shut top, soft foam dividers keep the harmonicas together ready for quick and easy key selection.